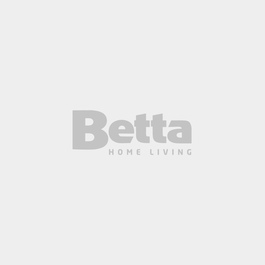 Ovens | Betta Home Living! Rent from $10.80 a week! When selecting an oven, consider both gas and electric. You'll need to think about how you plan to use the oven and what you prefer to cook. Breads and cakes do very well in an electric oven, whereas meats can achieve better cooking in a gas oven. Both are available in standalone wall ovens, or upright cookers which offer a stovetop as well. For the culinary-minded, a dual fuel upright cooker offers and electric oven with a gas cooktop.